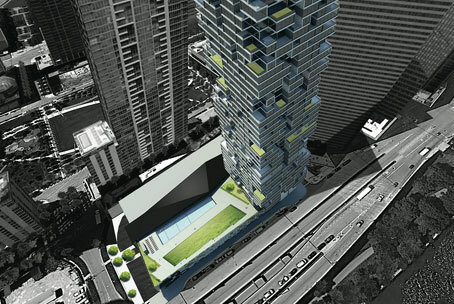 All of the programs within the College of Architecture are designed to provide each graduate with the critical research, analytical, conceptual, design and technical knowledge to meet the challenges of stewardship of the natural environment and the innovative and sustainable design of the built environment. 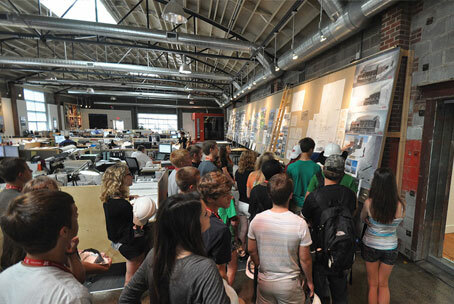 This workshop, developed for high school students, provides a unique experience to investigate issues surrounding design and learn more about the design professions of architecture, landscape architecture and interior design. 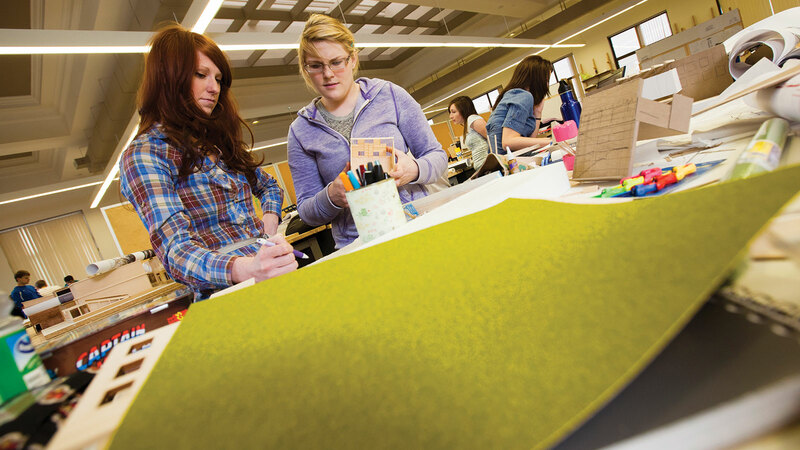 The College of Architecture houses three undergraduate programs: Architecture, Interior Design and Landscape Architecture. 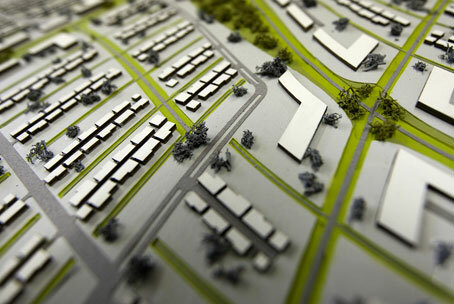 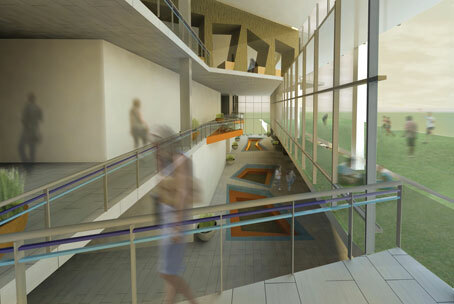 The College of Architecture houses two professional Masters programs: 2 Year M.Arch and the 3 Year M.Arch. 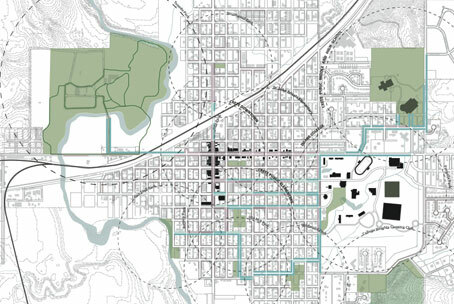 The College of Architecture houses three Masters programs: Master of Community and Regional Planning, Master of Science in Architecture, and Master of Science in Architecture with Interior Design specialization. 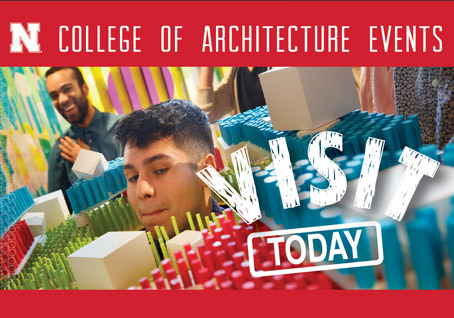 There are several ways to apply for admission into the College of Architecture.